Disabled in an auto accident in 1959, lifelong St. Louisan Max Starkloff never surrendered to dependence or inaction. In 1970 he co-founded Paraquad, a pioneering Center for Independent Living, and in 2003 he co-founded the Starkloff Disability Institute. His advocacy secured legislation for public improvements like curb cuts, disabled parking and the passage of the landmark Americans with Disabilities Act in 1990. 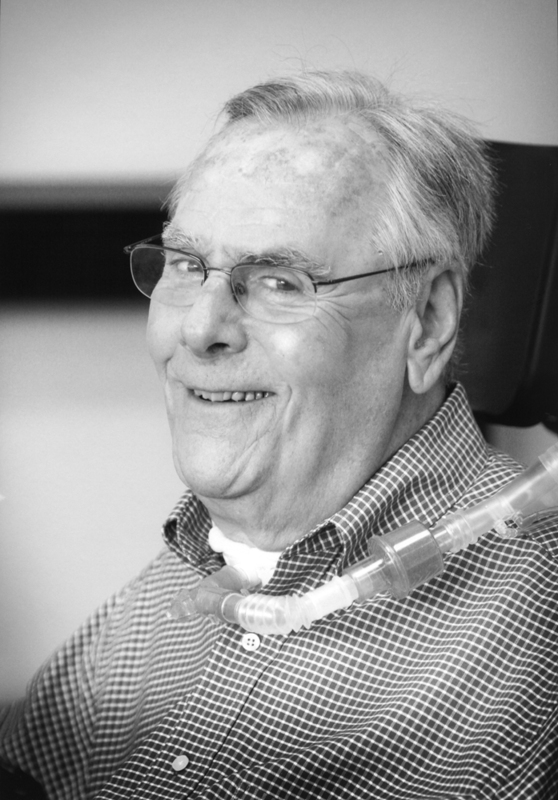 Co-founder of the National Council on Independent Living in 1983 and winner of the President’s Distinguished Service Award in 1991, Max Starkloff ’s grass roots activism and expertise on disability issues improved the lives of millions of Americans.